Remember Cloverfield? 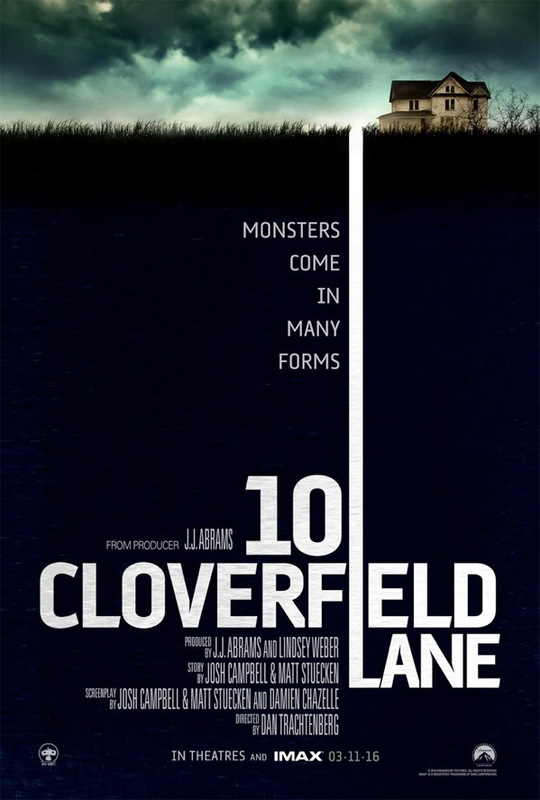 Well JJ Abrams’ production company, Bad Robot, who also produced the 2008 found footage monster/disaster film directed by Matt Reeves, released a teaser for 10 Cloverfield Lane on Friday. The teaser was a big surprise, as the general public wasn’t aware of production on any Cloverfield sequel or spin-off. Instead, Bad Robot announced Valencia – a micro-budget horror movie set in a bunker, starring Mary Elizabeth Winstead and John Goodman to be directed by relative newcomer Dan Trachtenberg. 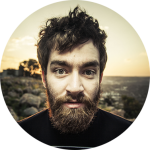 Trachtenberg has previously directed an impressive video game fanfilm called Portal: No Escape. But what exactly is 10 Cloverfield Lane? Except for the title, the teaser doesn’t show any connection to Cloverfield. When asked for a comment, Abrams called this film “a blood relative of Cloverfield.” My guess is that means we won’t see any of the same characters, or the same monsters, or the same found-footage style. The poster even implies that this film is all about the human “monsters”. 10 Cloverfield Lane is scheduled for release in America on 11 March 2016. PS. Did anyone notice that Damien Chazelle (writer/director of Whiplash) is one of the screenwriters? Now I’m even more excited. See Portal: No Escape below.